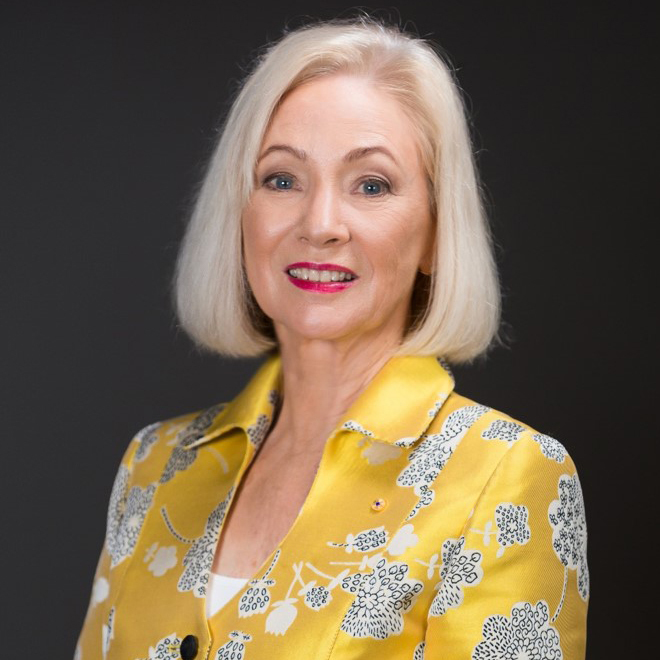 Dimity Dornan AO is a Speech Pathologist and the Founder and Executive Director of Hear and Say, which enables deaf children to listen and speak. Hear and Say provides services for over 900 children and families. Dimity also initiated Hear and Say Research and Innovation, and Hear and Say WorldWide global professional training. She has been recognised with numerous awards and was recently inducted in the Queensland Business Leaders Hall of Fame and the Business Leader of the Year India Australia Business and Community Awards.